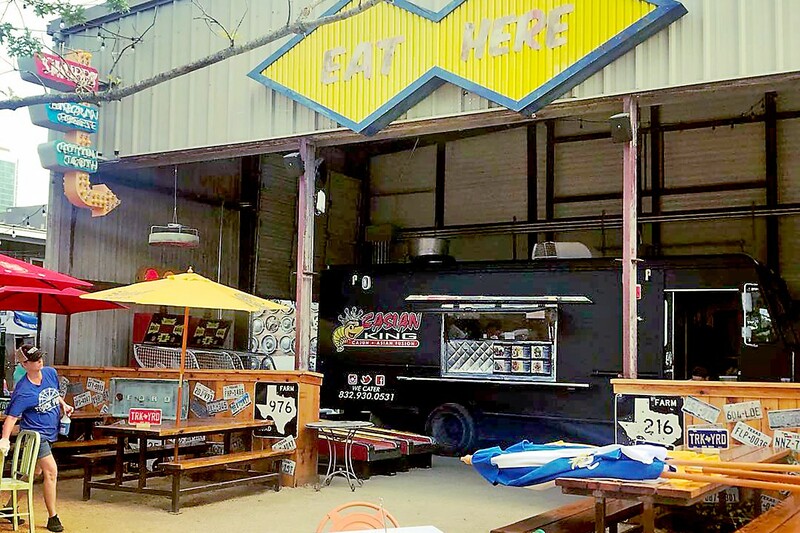 We reported earlier this month that on August 24 the City of Houston Health Department banned food trucks from operating at recently opened The Truck Yard, which is located east of downtown Houston at 2118 Lamar. Now, the company is disputing one of the health department’s claims and providing additional details about what’s being done to comply with the city’s demands. 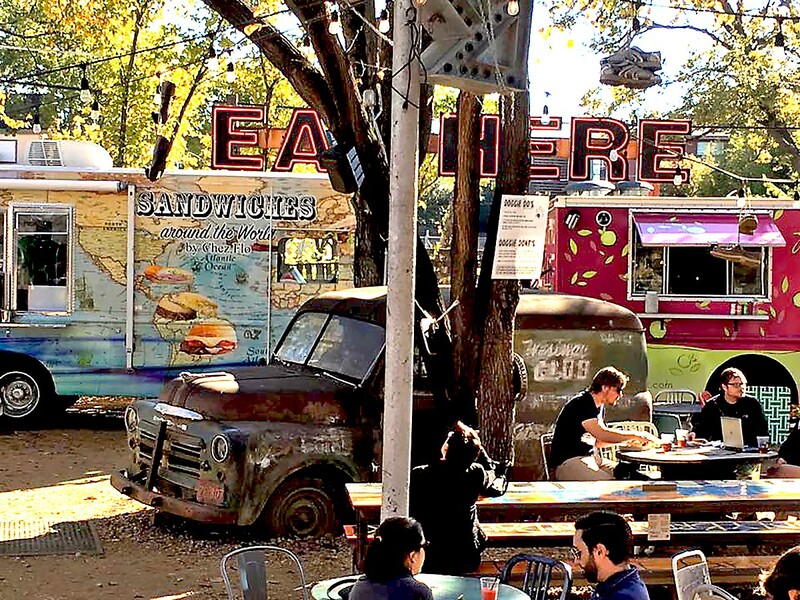 The Truck Yard first opened in Dallas in 2013, a city where, unlike Houston, having diner conveniences like seating and restrooms near food trucks is perfectly legal. The company then opened its Houston location in May of this year. Currently, though, The Truck Yard in Houston has no food trucks thanks to the ban. As previously reported, Scott Packard with the City of Houston health department told us that The Truck Yard applied as a food truck commissary rather than as a place for trucks to do business. According to the department, that designation as well as the proximity of tables and chairs to the trucks was what led to the fire marshal’s office and health department to shut down food truck operations on August 24. The Truck Yard’s statement furthermore says the owners are working as quickly as possible to remedy the situation and get trucks back on site. “We are working with architects and spending a lot of money to comply with city officials, who said that our open canopy — which extends 30 feet above the trucks — is technically a building and cannot house propane for fire safety reasons,” the statement said.